Thank you very much for visiting Bros Co., Ltd. web-site. It will be a great pleasure and honor, to be your best partner for importing new and used cars from Japan. We, Bros Co., Ltd. are an import and export business, dealing with new cars, used cars, trucks, buses, heavy machinery and parts. 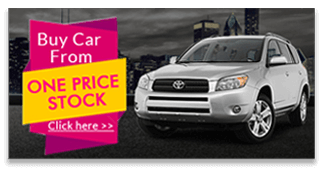 We can purchase cars for you from all over Japan!! 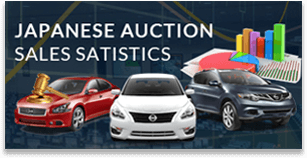 Auction memberships which cover the whole country, over 50,000 cars every week for you to chose from, strong dealer connections, vehicles directly from the public!! Bros Co., Ltd. was established in Jan. 1990. We have over 20 years experience in this field. We have a regular customer base around the globe. Over 20 years of keeping these customers happy. Staff that speak Japanese, English, Russian and Spanish. 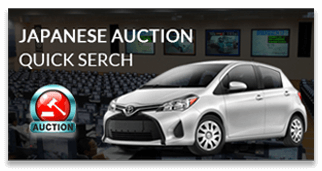 Japanese Used Cars For Sale !! !